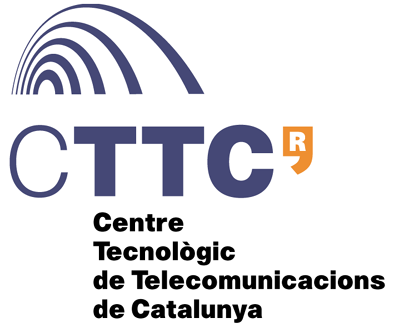 One PhD position (of a total of 3 positions offered at CTTC under this training program) under a European Union Marie Curie Initial Training program (FP7-PEOPLE-2013-ITN) ADVANTAGE is available at the Centre Tecnologic de Telecomunicacions de Catalunya (CTTC) . Research work will be conducted within the Advanced Signal and Information Processing Department. More specifically, the selected candidate will study real time control problems for distributed micro grids and investigate how to perform state estimation and flow control with large sets of state measurements to support control algorithms. 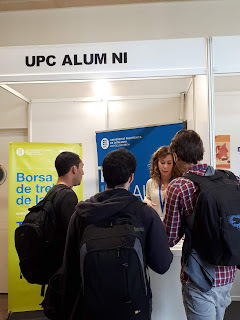 Being this an Interdisciplinary project, highly motivated, excellent candidates holding a valid Màsters Degree in Telecommunications or Power Engineering are sought. A specialisation in signal processing is very much appreciated.